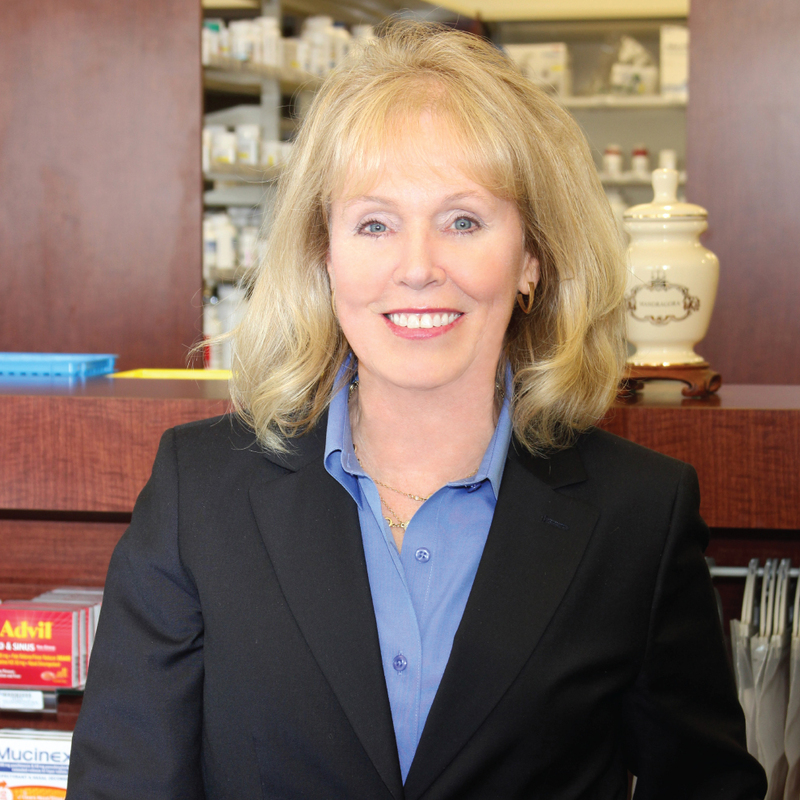 Dorinda has been a consultant pharmacist for over 20 years. She was honored as the “Consultant Pharmacist of the Year” in 2002 by the Texas Pharmacy Association. Dorinda’s focus is on women’s health and the important role hormones play in a woman’s overall well-being. Dorinda’s heart is to help women understand what is normal “hormonally” for their specific age and the time of life they are in. Her philosophy is to “start low and go slow”. The fewest drugs in the lowest effective amounts are what she is looking for! If you are interested in a consult, please contact Martin’s Wellness at 512-858-7935 for an appointment and a saliva test kit. Phone consultations are available if you are not local to the area. Consultation fees are $120.00 per hour. Lab fees for saliva tests range from $40 to $240. After the consultation, Dorinda will submit a letter of recommendation to your physician or nurse practitioner. Once the doctor responds, Martins Wellness will compound your customized formula for restoration of normal hormonal balance. Martin’s Wellness uses only American made, FDA approved bio-identical hormones. Each product is accompanied by a certificate of analysis.